West Coast extreme metal legion, OBLIVION, recently dropped the molten wares of their Called To Rise full-length upon the masses via Unique Leader Records. Featuring a compelling cast of characters that includes All Shall Perish's founding bassist Ben Orum, vocalist Dr. Nick Vasallo, a professor of music and internationally acclaimed modernist composer, guitarists Ted O'Neill and Victor Dods, who's currently completing his PhD in mathematics, and drum prodigy Luis Martinez, who was trained by renowned jazz funk musician Ndugu Chancler, OBLIVIONfocuses their collective energy on manifesting maniacal sounds that transcend far beyond the traditional confines of extreme music. 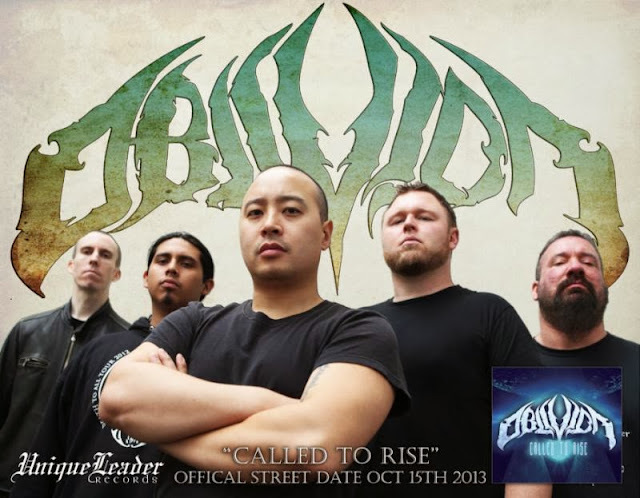 Produced by Zack Ohren of Castle Ultimate Studios (Suffocation, Immolation, Decrepit Birth, Deeds of Flesh) and initially self-released earlier this year to critical hails of fans and media alike, OBLIVION'sCalled To Rise sold out in just a few weeks. Crowned "the must-own album of 2013," by Metal Injection, who furthers, "OBLIVION has the potential to be death metal's next rising act. 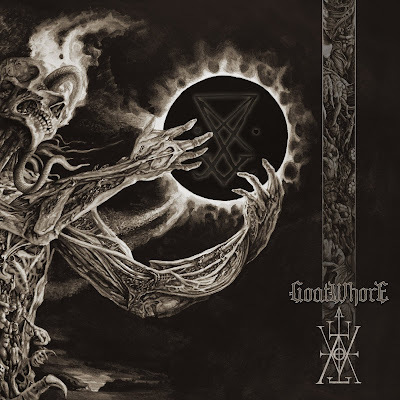 Taking the classical music approach to an already virtuosic form of music could be the next new and great thing for the death metal world," the record continues to possess the ears of the willing. 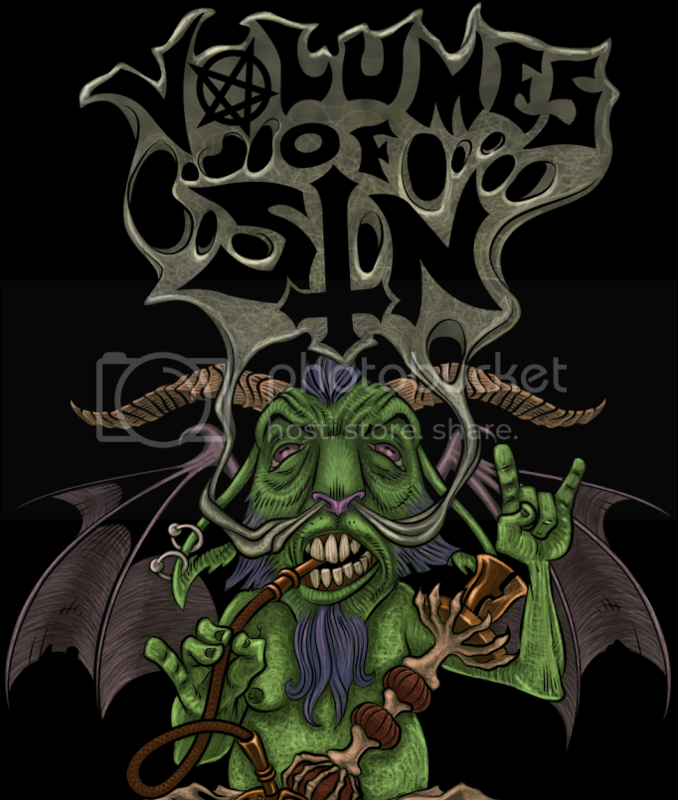 Sputnik Music dubsCalled To Rise a, "progressive metal masterpiece," No Clean Singing christens it, "top notch death metal that has to be heard," while The Circle Pit opines, "one of the best Death Metal releases of 2013.... Heavy, intelligent, and moshable." Headbangorgtfo.com notes, "These guys are merciless in their writing and the result is absolute viciousness. Called To Rise is pure hate and the lyrical content is just destruction. It's not about ridding the world of religion or gutting helpless females. It's just utter chaos as the world dies as a whole," Heavy Blog Is Heavy commends the, "flashes of flat-out brilliance throughout the album," while Selective Memory Mag adds, "this album is as close to extreme perfection as you can get. The tyrants should be shaking in their boots." In celebration of its reissuing via Unique Leader last month, the malefactors at Deathmetal.org are currently streaming Called To Rise in full alongside an in-depth interview with Vasallo. Sear your tympanum at THIS LOCATION. Called To Rise is out now. Order your copy HERE.